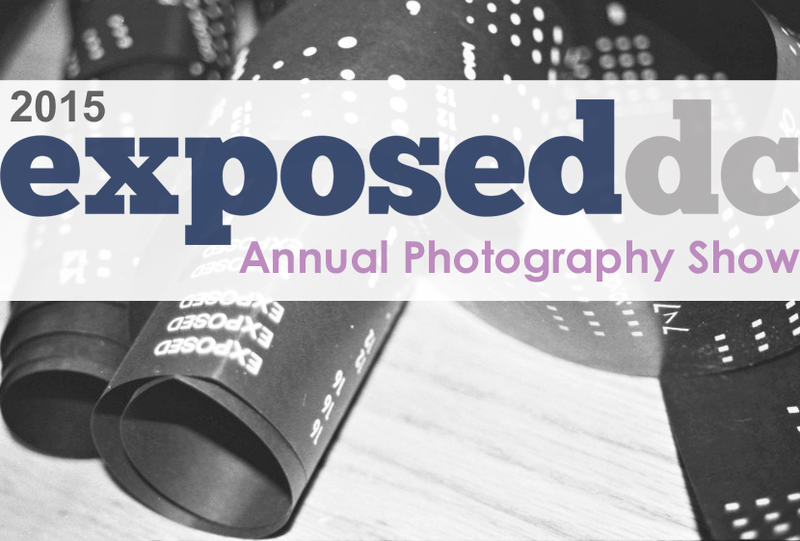 Enter the 9th Annual Exposed DC Photo Contest! 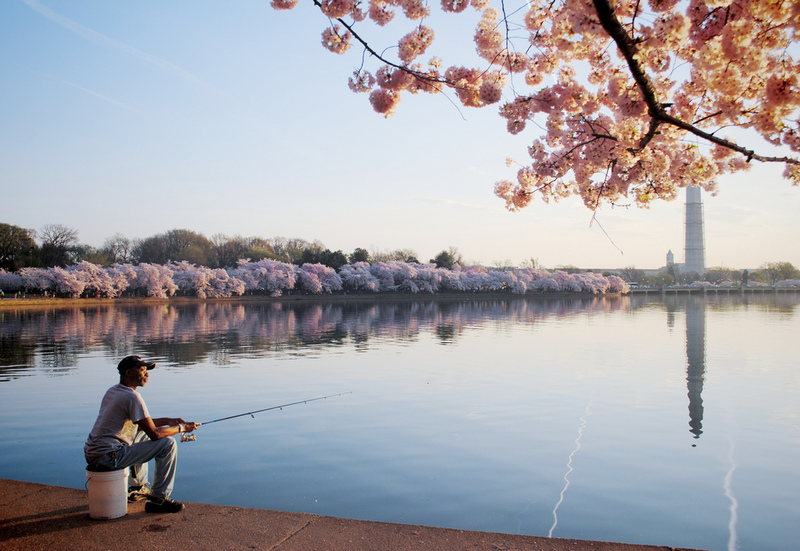 Photographers of the D.C. metro area, are you ready? 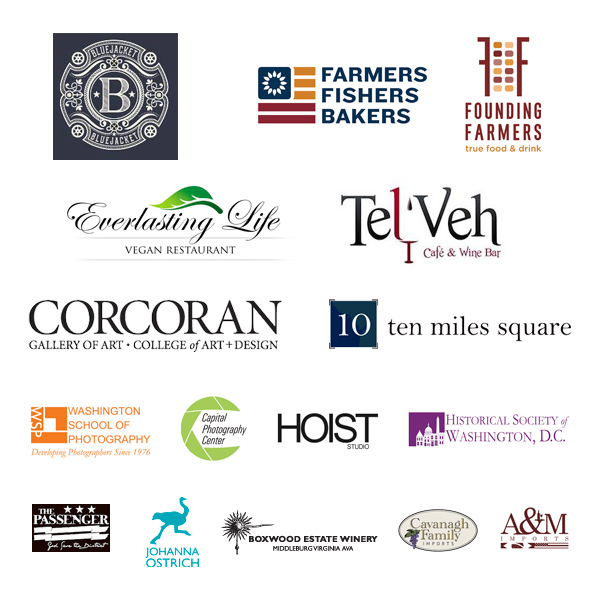 The Exposed DC contest for our 2014 exhibit officially opens on December 4. We’ll have more details about how to enter soon, but start looking for your best photos that show off our local culture — or go out and take some! Check out winners from the previous seven years for some inspiration. As always, the exhibition will be hosted by Long View Gallery next March. The gorgeous, huge gallery is implausibly EVEN BIGGER this year. They’ve taken over the space next door, and we are prepared to make use of every square inch. 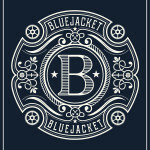 While we celebrate the D.C. area in pictures that night, we also want you to try out new local flavors, so we’re proud to announce our 2014 beer sponsor, Bluejacket Brewery. The brewery, which opened last month in Navy Yard inside a former ship boiler factory along with its bar and restaurant, The Arsenal, will feature a constantly rotating selection of twenty original beers and five cask ales. 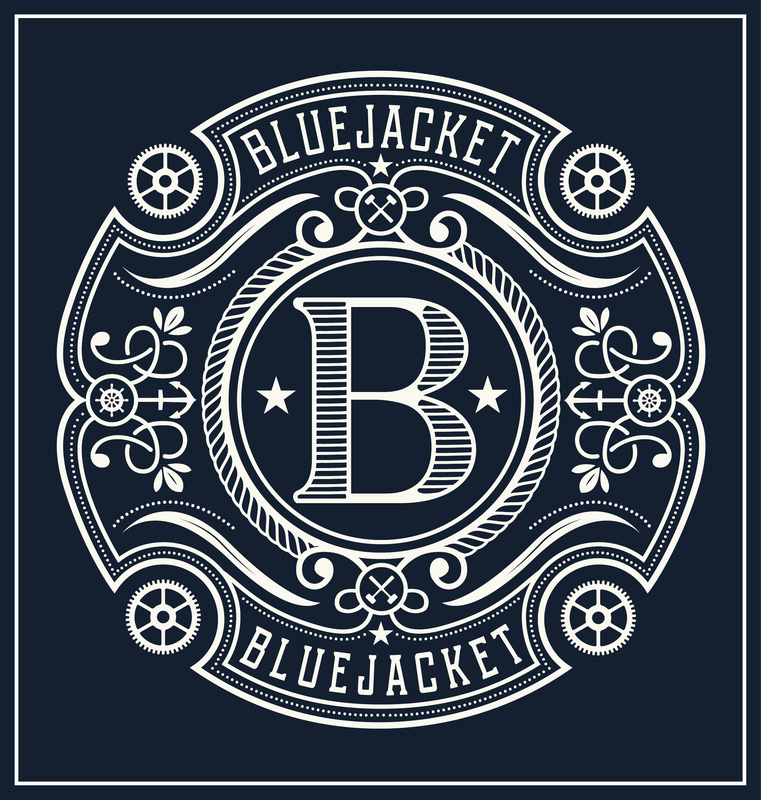 Bluejacket was built to be a brewery without boundaries, allowing Beer Director Greg Engert and Brewmaster Megan Parisi to create beers across the broadest range of styles and flavors possible. At Bluejacket, understanding of and respect for the traditions and techniques of classic brewing coexist with a spirit of constant experimentation, innovation, and collaboration, leading to delicious beers that showcase seasonality, culinary inspiration, and historic interpretation. Expect beers that range from intensely flavored to subtly nuanced; that offer something distinctive and satisfying for every palate and every plate; and that reflect equally the past, present, and future of genuine craft brewing. Soon, the brewery will begin shipping to carefully selected restaurants, bars, and retail outlets throughout the region. 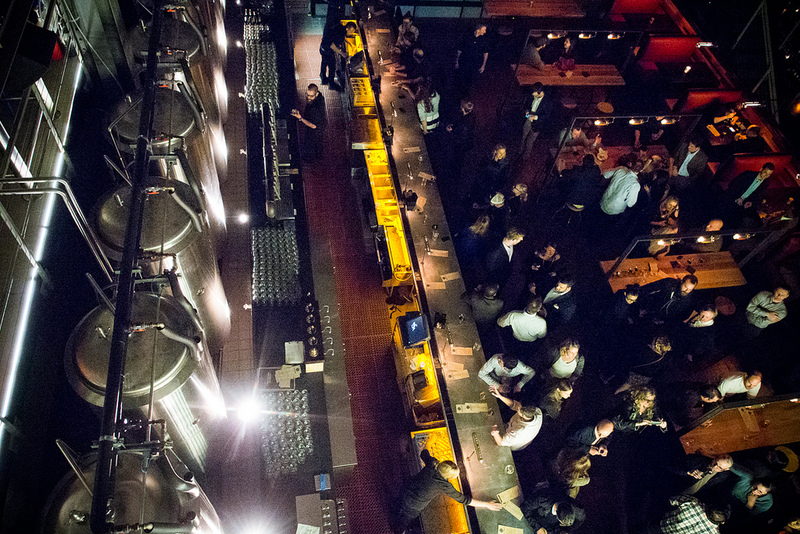 Where better to toast to the kick-off of our annual contest than with a meetup at Bluejacket/Arsenal? Join us on Wednesday, December 4 at 6 p.m. to meet the folks behind Exposed, former (and future) winners, and the patrons and photo lovers who keep us all behind the lens. Bring friends and enjoy some unique D.C. brews with us. Are you interested in volunteering with Exposed DC? If you’re interested in doing anything from contributing posts, to pouring beer on opening night, to just coming up with great ideas for us to execute, talk to us in person at Bluejacket or drop us a line for more information. To make sure you’re the first to know all the contest and opening night information, sign up for our newsletter. Bluejacket/Arsenal is at 300 Tingey St. SE, a few blocks from the Navy Yard metro.